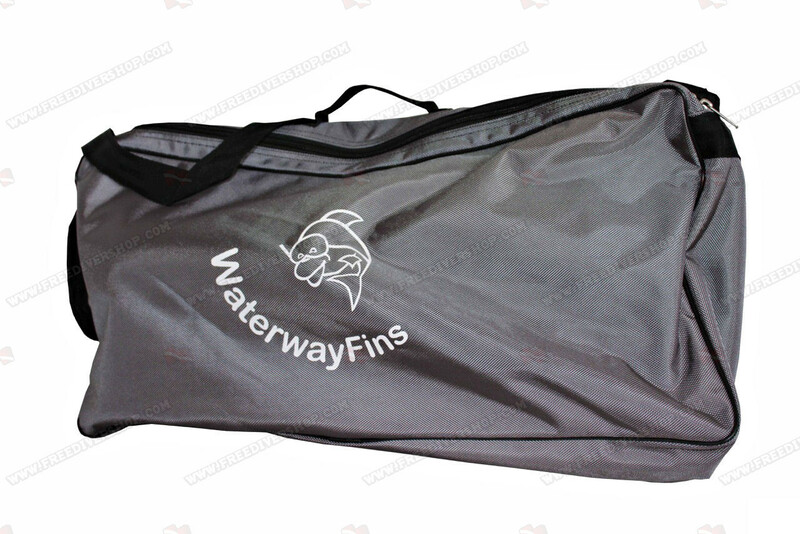 10 Pcs Lot / WaterWay 65cm wide bag for rescue fins / short bi-fins. 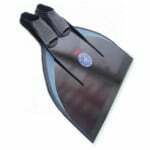 Large enough to hold 2 pairs of fins. With a side strap for maximal convenience. 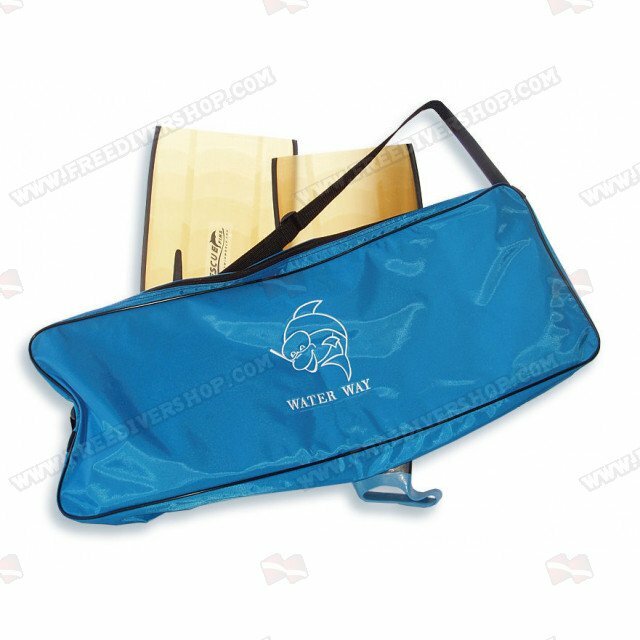 Keeps your fins safe while traveling. 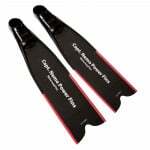 Comes in black, red or blue. 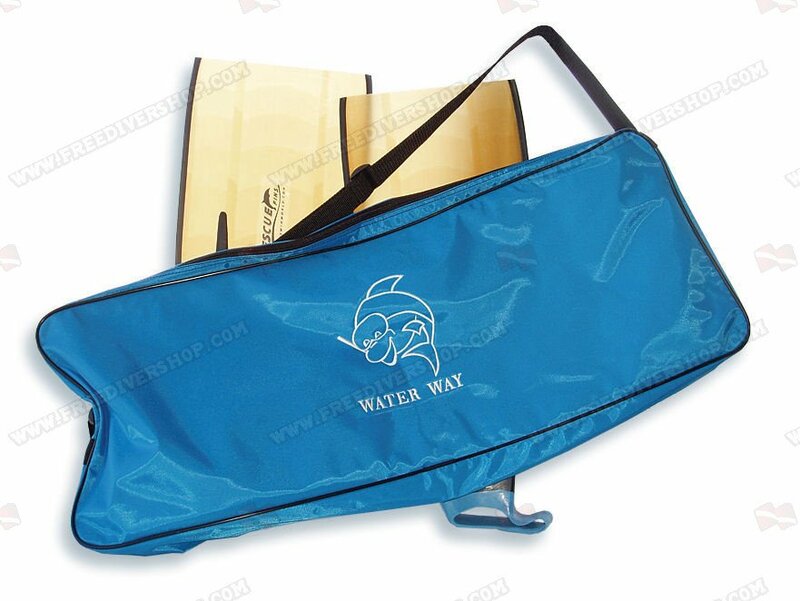 10 Pcs Lot / WaterWay 65cm wide bag for rescue fins / short bi-fins. 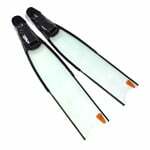 Large enough to hold 2 pairs of fins. With a side strap for maximal convenience. 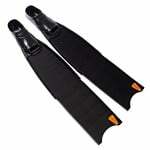 Keeps your fins safe while traveling. Comes in black, red or blue.